News: The new online video platform, inspiration and more! The new Online Video Platform is live! VIXY, the Online Video Platform for business, has undergone a complete make-over and we are very proud of it! It has improved usability and has even faster performance. VIXY is the central media library for organizations to manage, publish, convert and analyze video. View all the benefits of the VIXY Platform or log in with your credentials to discover the new interface. More than 1.8 million members from 4 different countries can follow their virtual group lessons at home on the Basic-Fit video platform. Train with your favorite instructor wherever you want! 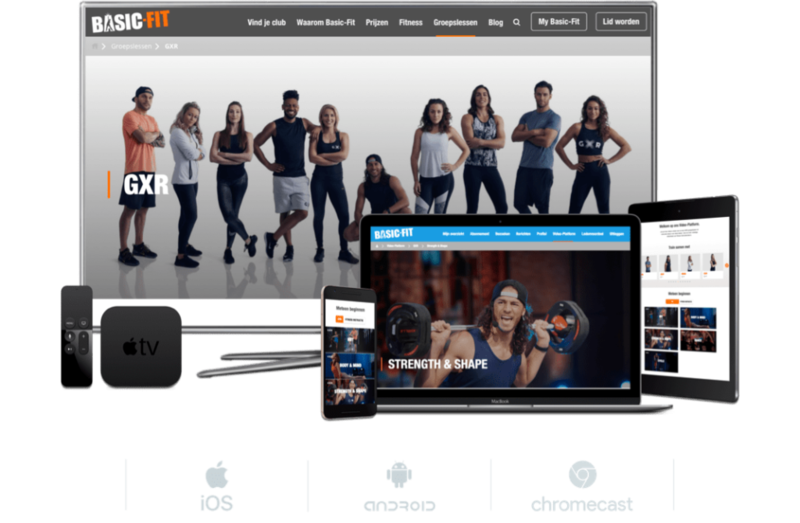 Discover how Basic-Fit creates value for its members with the VIXY platform. What do your online video plans for 2019 look like? 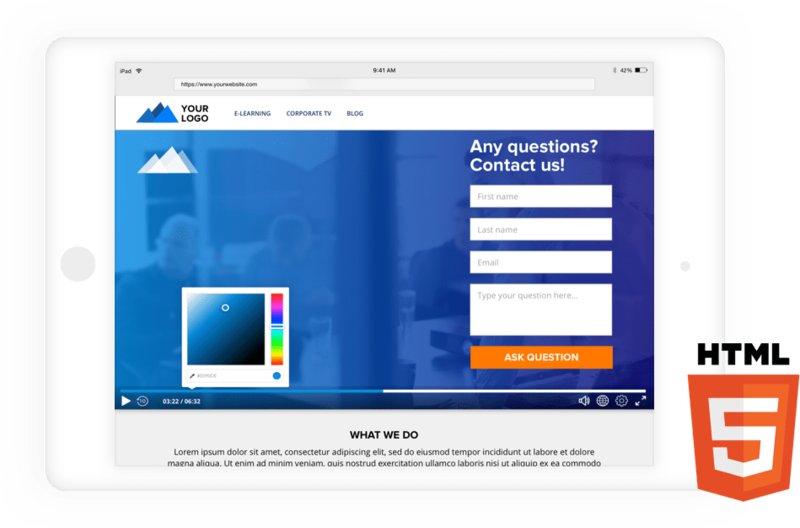 Curious how enterpise organizations use video for marketing, sales, internal and external communication, learning and development, customer training and support? The report 'The State of Video in Enterprise' is based on a survey conducted in December among 650 professionals from all over the world. Download here for free the report with all interesting findings.